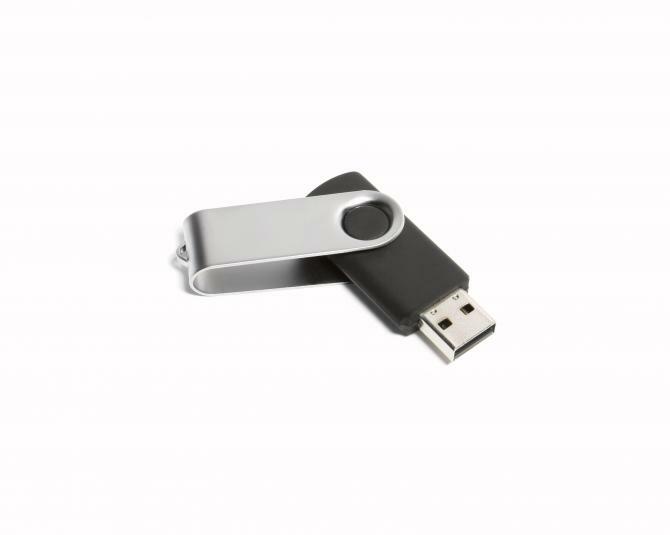 The recycled Twister FlashDrive is a metal sleeve over a soft touch rubber coated body made from 100% recycled plastic. 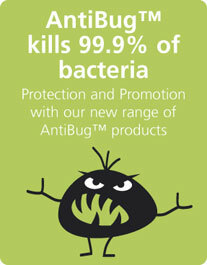 Suitable for your environmentally friendly promotion. A practical product which will be used time and time again.